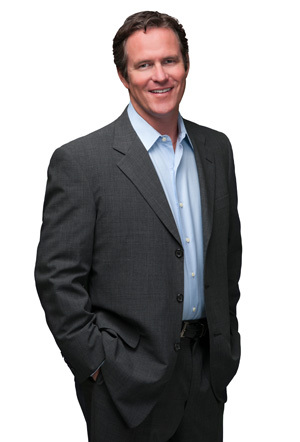 Bill was born and raised in Arcadia, California and has been using his in-depth knowledge of the Southern California area, marketing and what he refers to as “emotional intelligence” to serve his clients effectively. 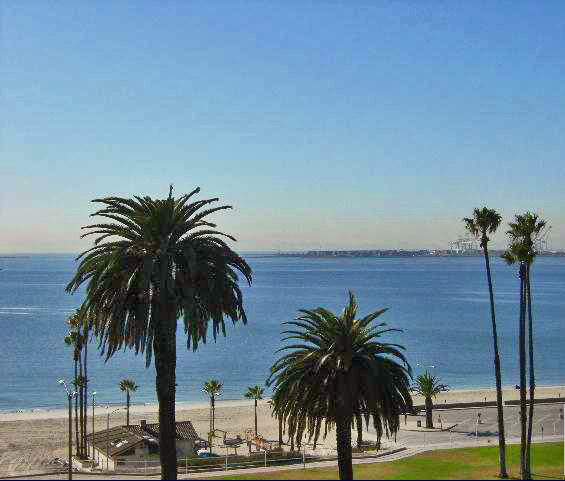 Bill’s love of Long Beach started as a child, when he spent summers exploring the Long Beach area. His love of Long Beach also led him to raise his family here. Familiar with the homes, market and the life of Long Beach residents, Bill is perfectly suited to help you find your dream home. He developed his business largely by referral and organic “word of mouth” growth. Understanding and applying market trends is an important aspect of Bill’s expertise, but he also understands the needs and goals of his clients and effectively communicates with them throughout the process. Guaranteeing a smooth and easy transaction for all involved. Upon graduating with his BA in Spanish at San Diego State University, Bill became an officer in the United States Air Force. He is able to apply much of the discipline and mission principles cultured in the military to his every day real estate operations. After hanging up the flight suit, Bill went into Commercial Real Estate Development, planning retail shopping centers, evaluating sites, negotiating leases, analyzing cashflows and navigating the entitlement landscape with various municipalities. It was here that Bill decided his negotiating experience and real estate expertise could also serve his own clients by helping them buy and sell their personal residences and investment property. 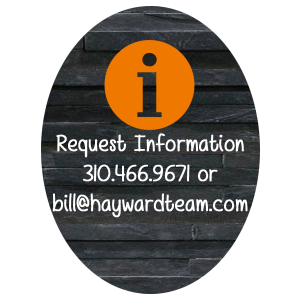 Bill has access to cutting age tools, resources and training that help him excel in representing both home buyers and sellers. He is constantly “sharpening the sword” to provide his clients with current knowledge and ease the decision making process. Whether you are a first time buyer, US Veteran, investor, or long time resident, Bill has the breadth of knowledge and skill to get the mission accomplished. 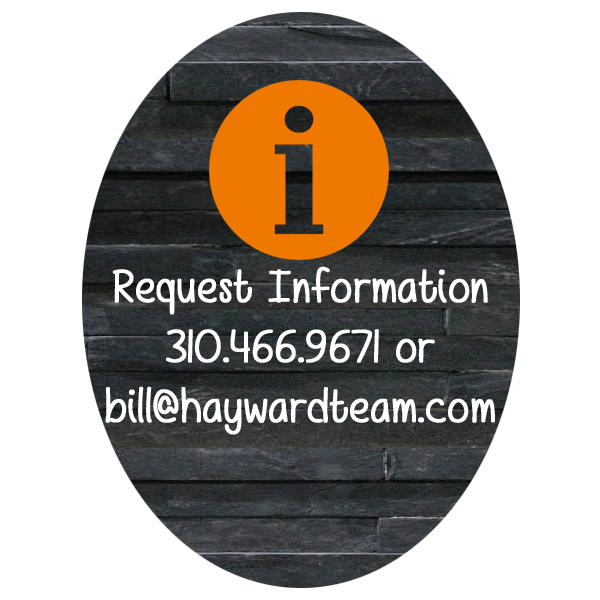 Call Bill with any questions, if you are thinking of listing your home or buying, he is here to support you each step of the way. You can count on professionalism, ease, convenience and diligence when you work with Bill. He takes pride in taking the stress out of the process, so you can concentrate on your upcoming move. He appreciates the opportunity to earn your business.